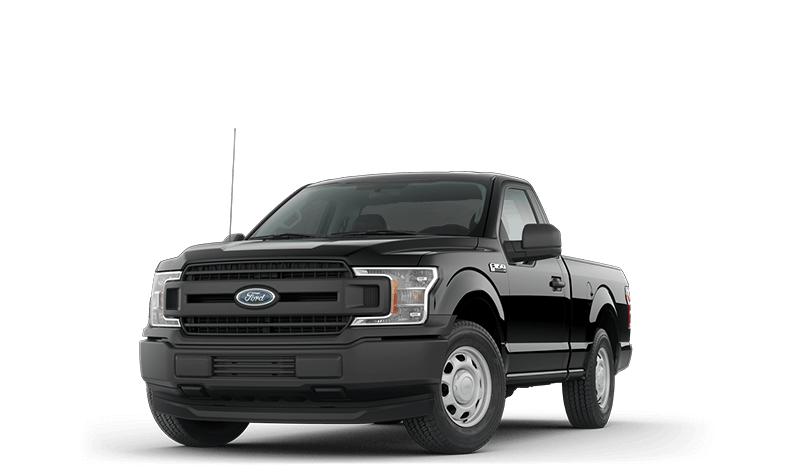 Are you looking for a truck that combines durability and toughness with power and performance? 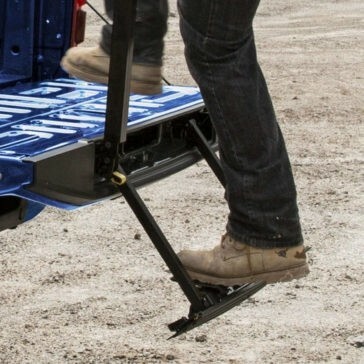 These technologies all start from a common foundation: A durable, sturdy body that can roll with the punches. 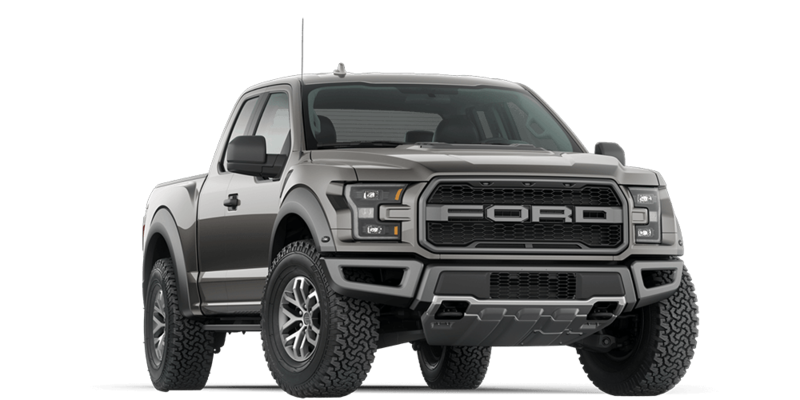 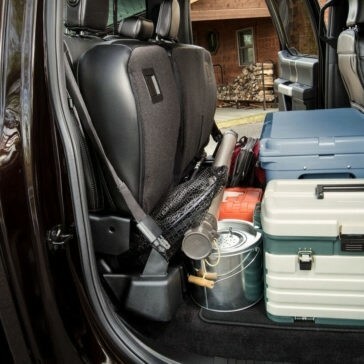 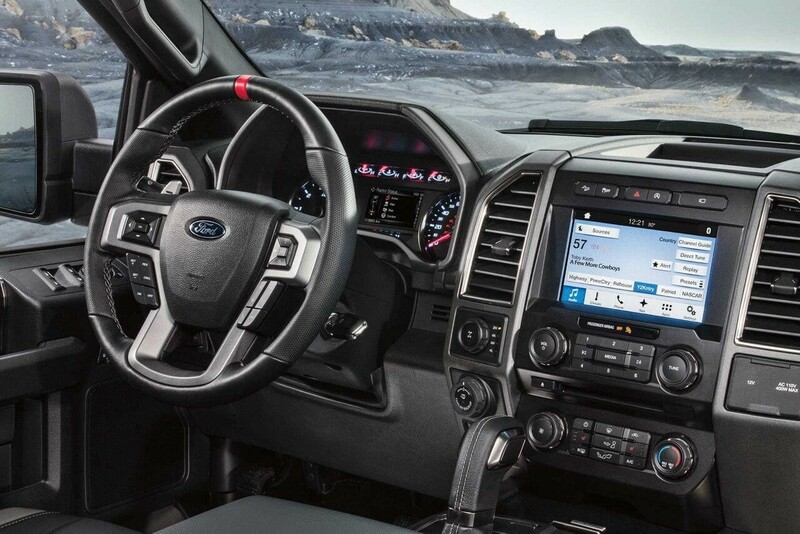 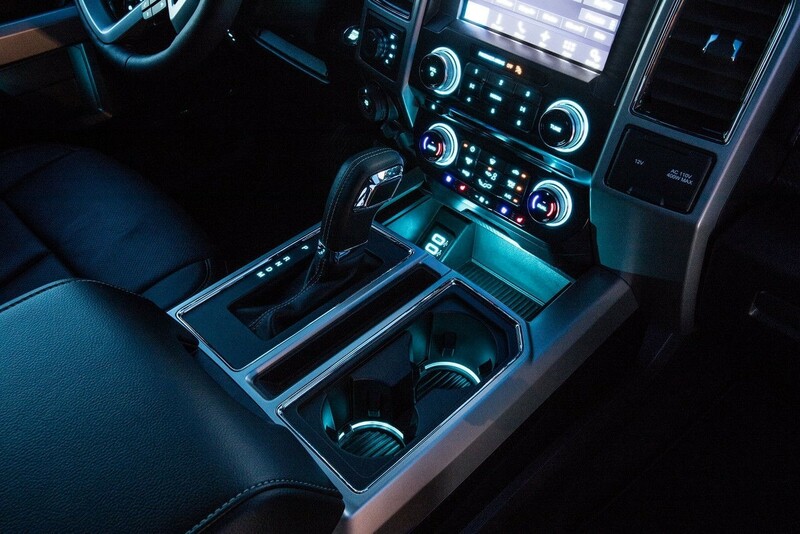 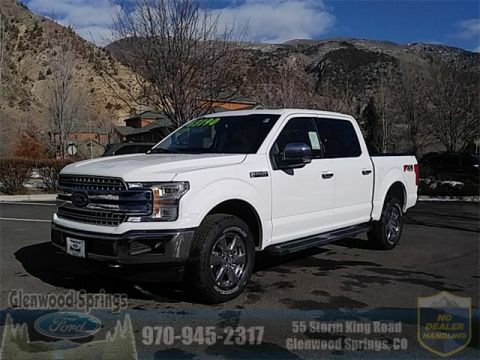 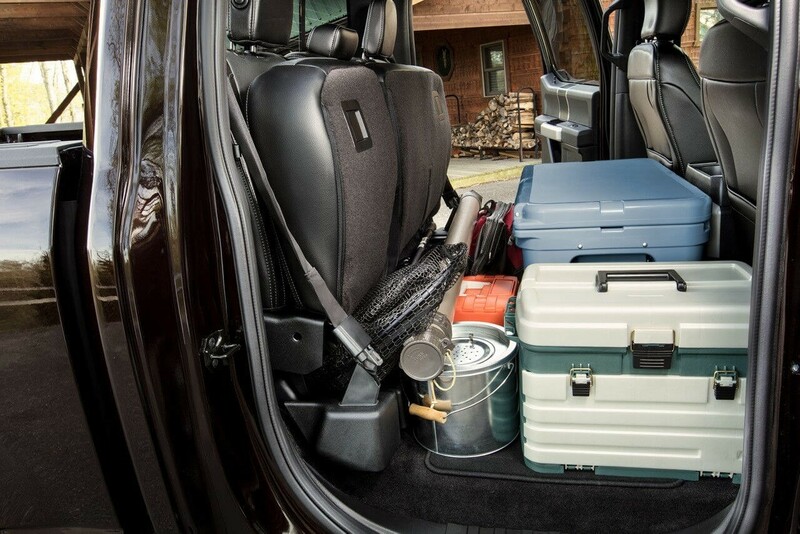 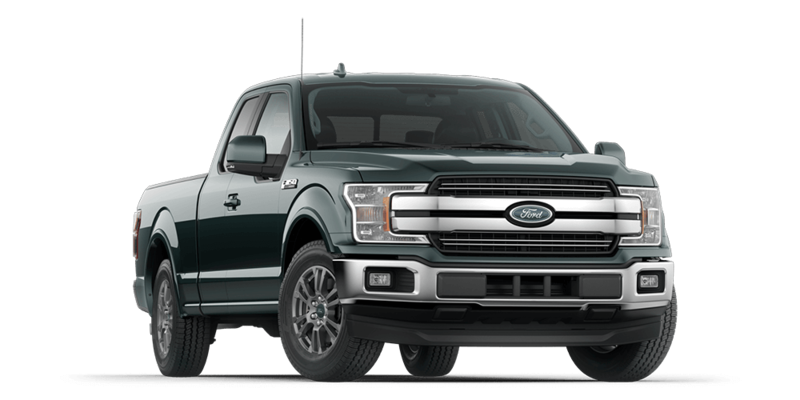 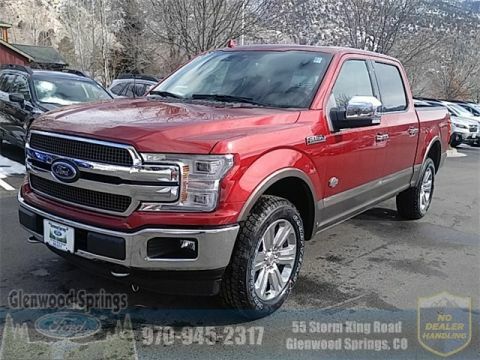 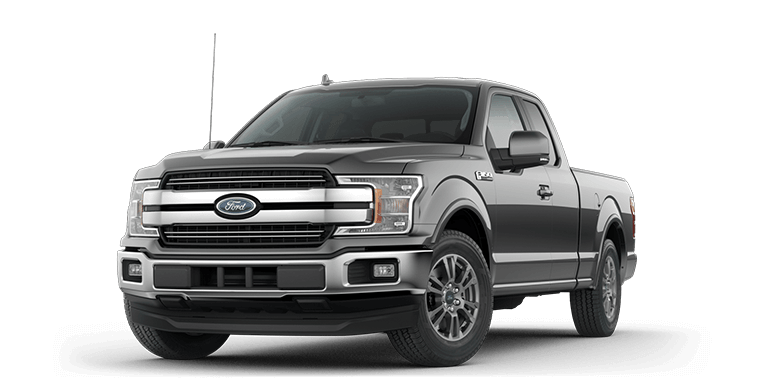 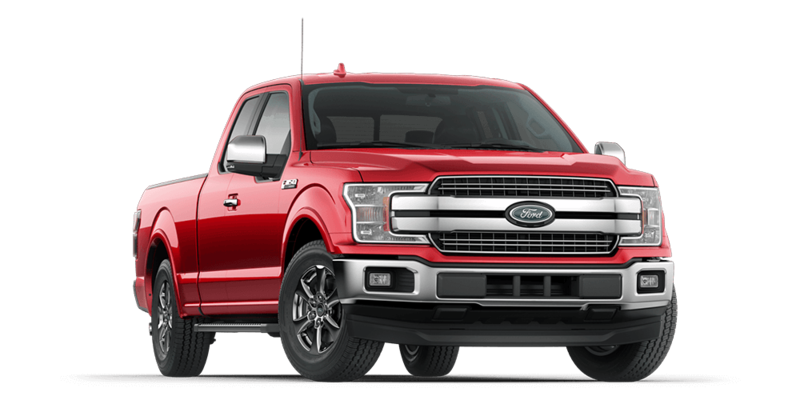 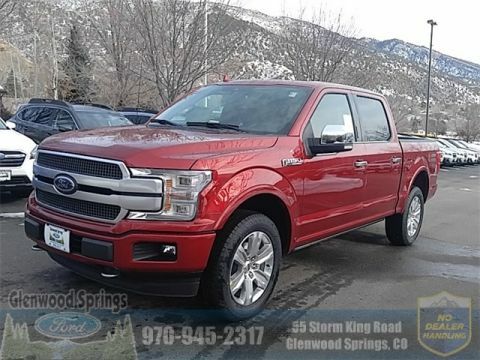 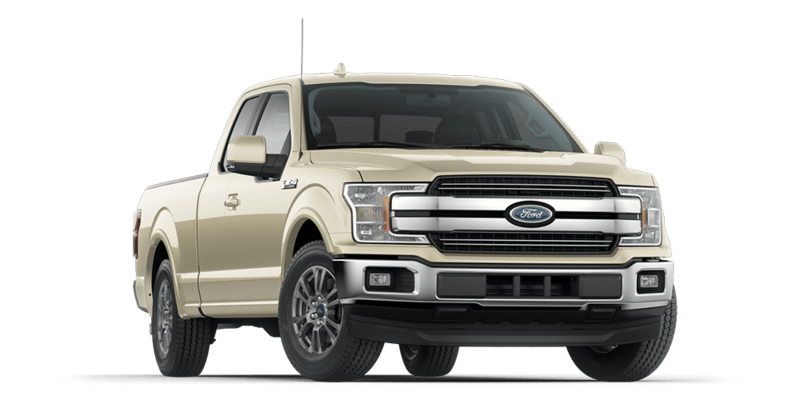 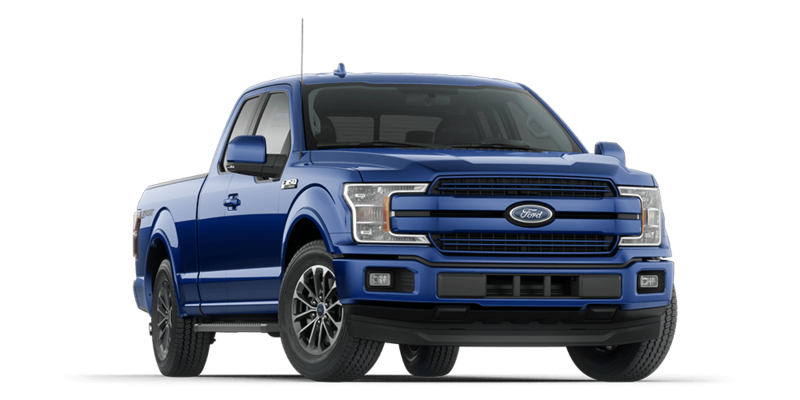 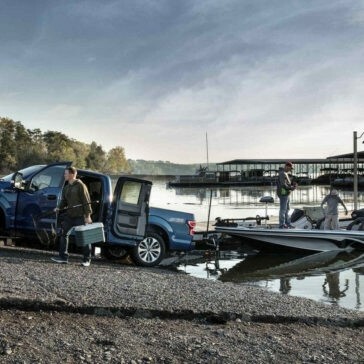 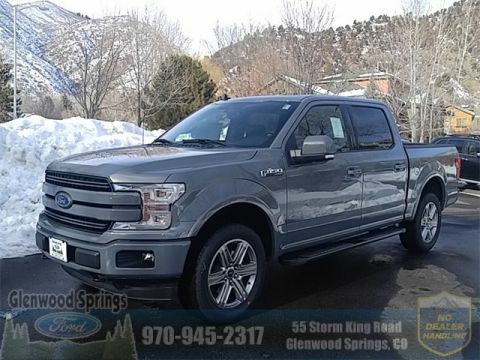 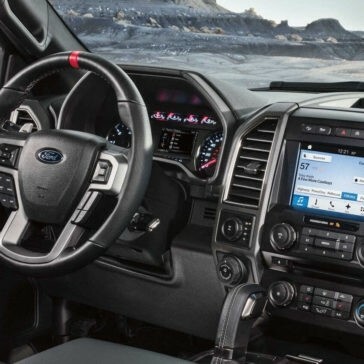 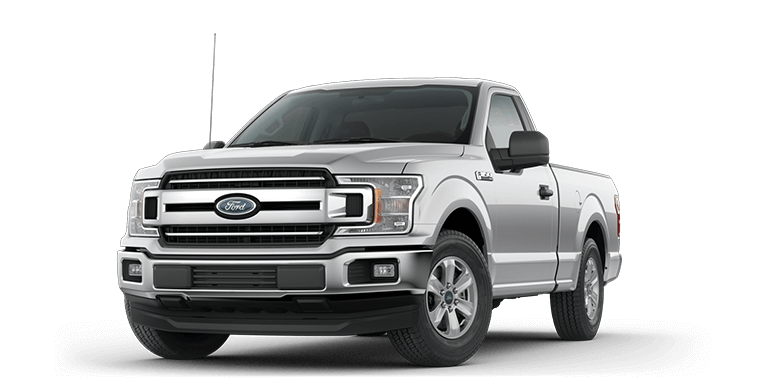 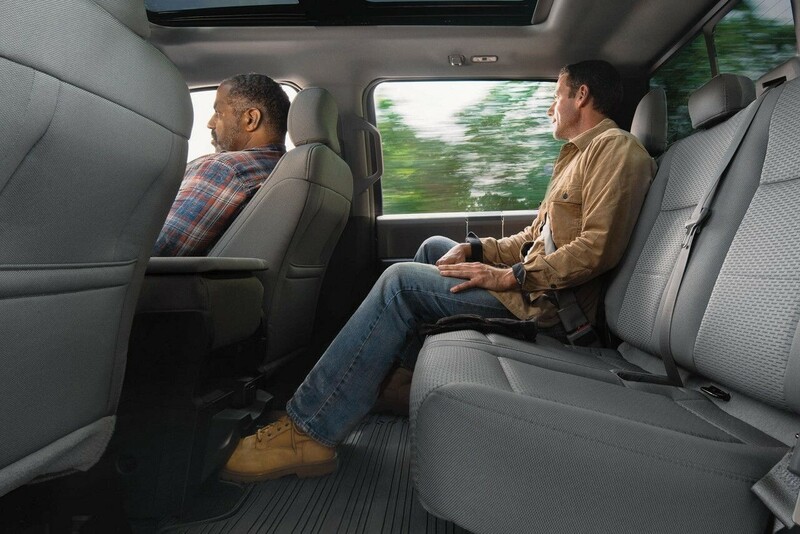 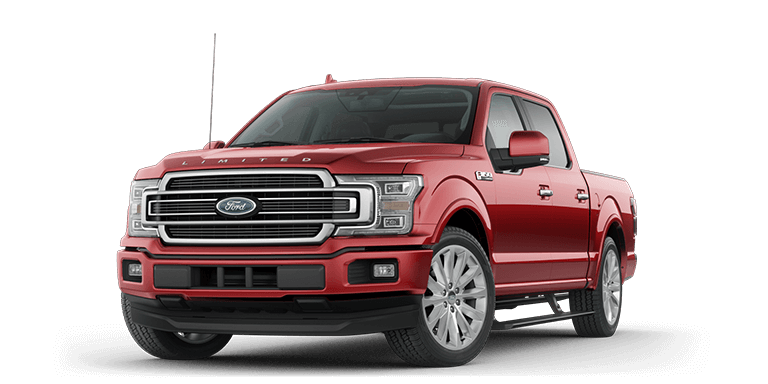 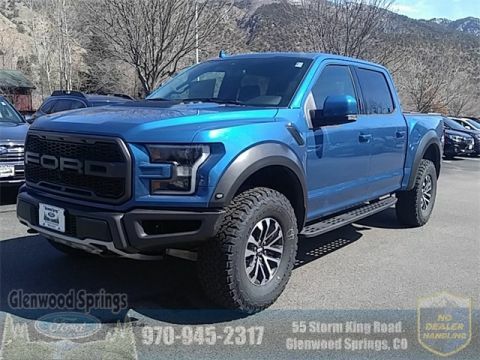 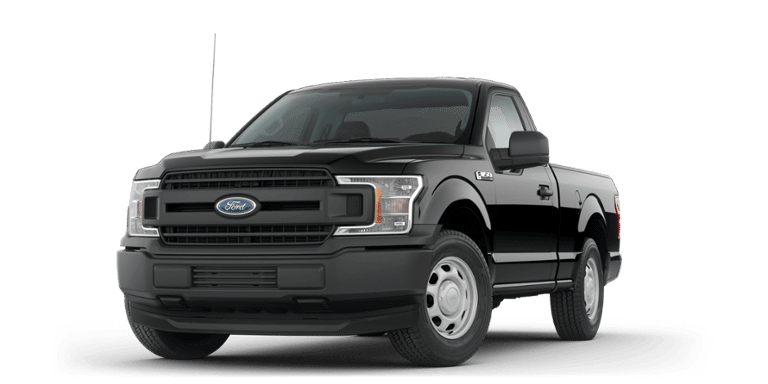 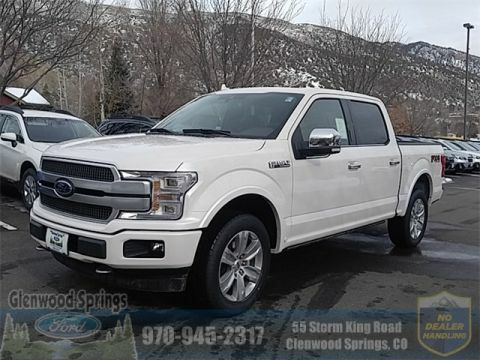 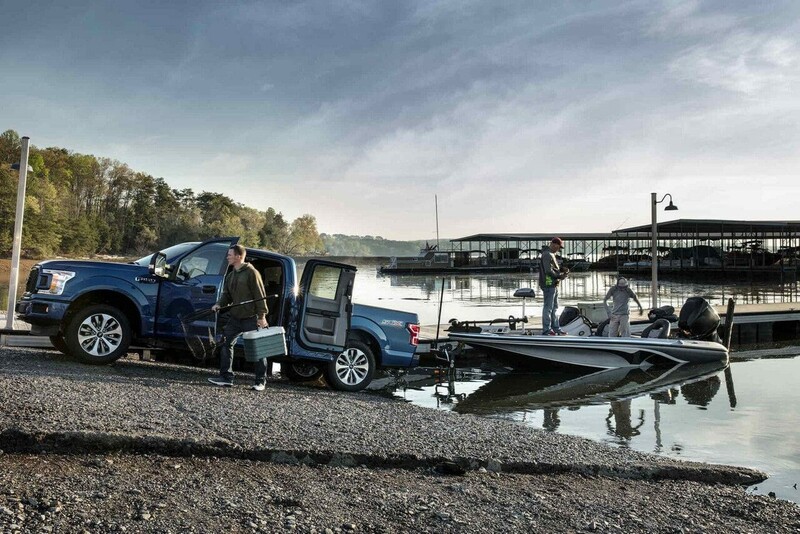 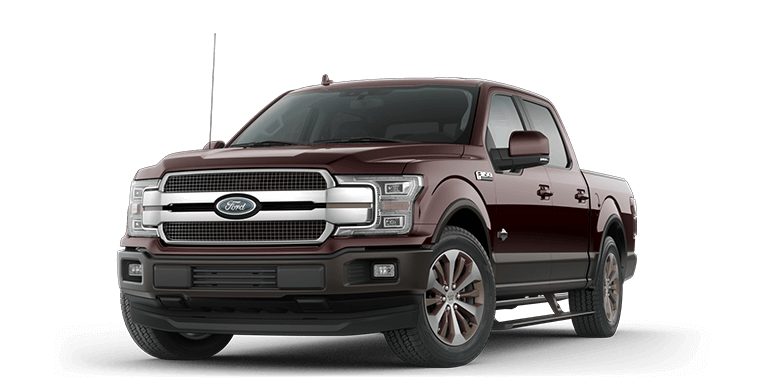 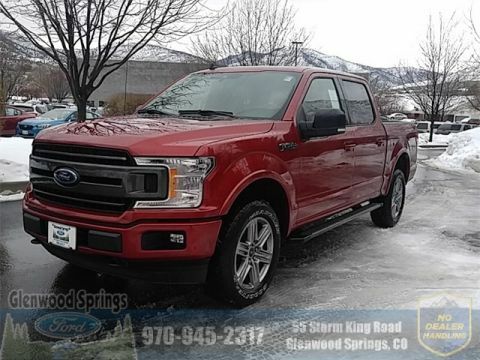 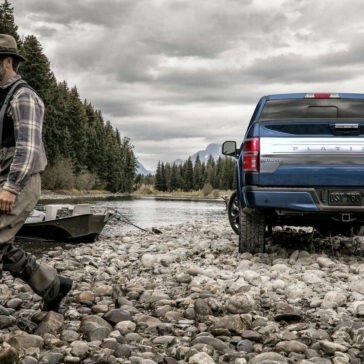 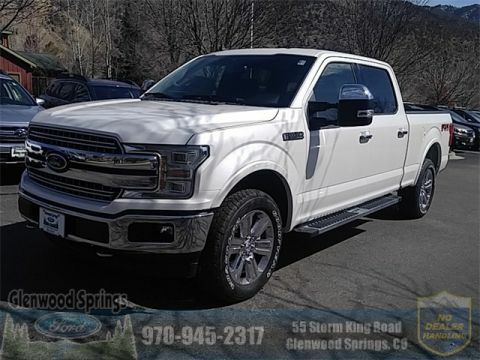 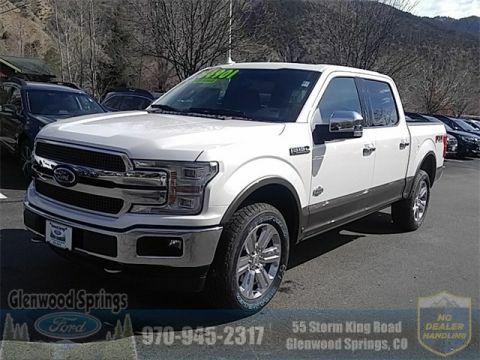 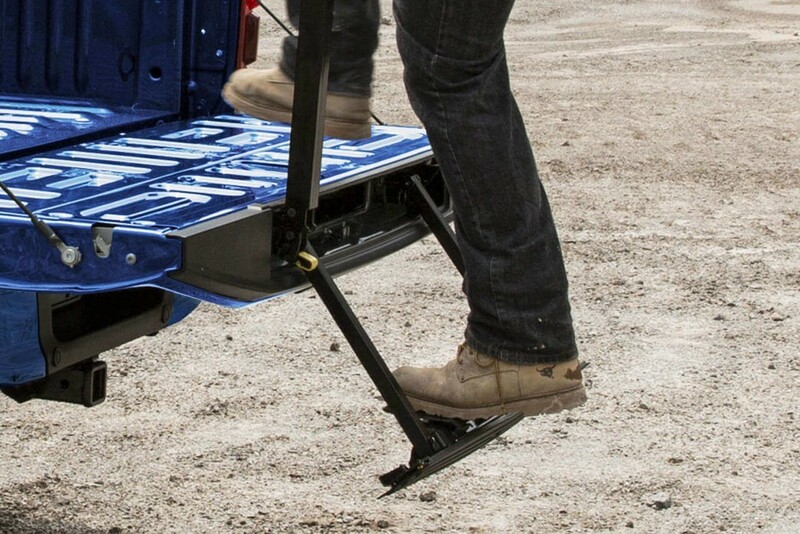 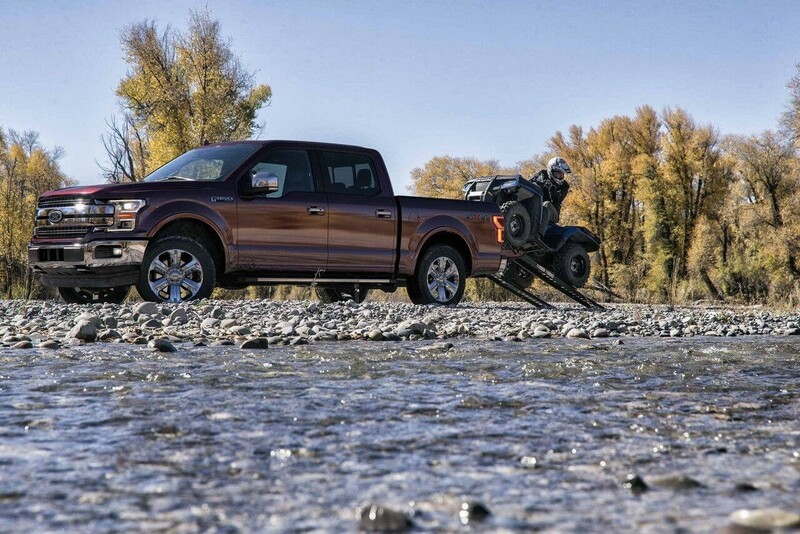 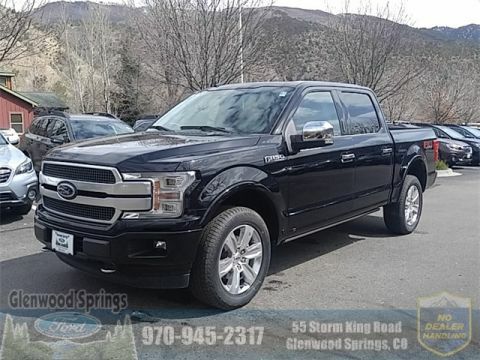 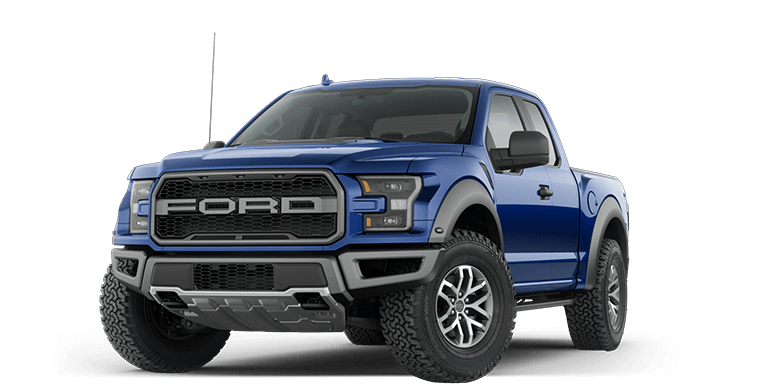 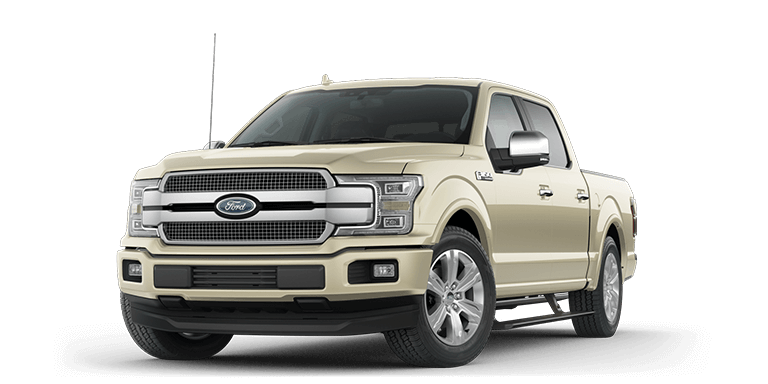 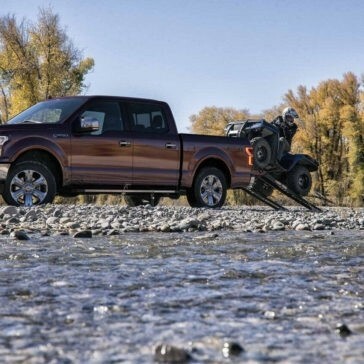 The Means to Get the Job Done from the Ford F-150. 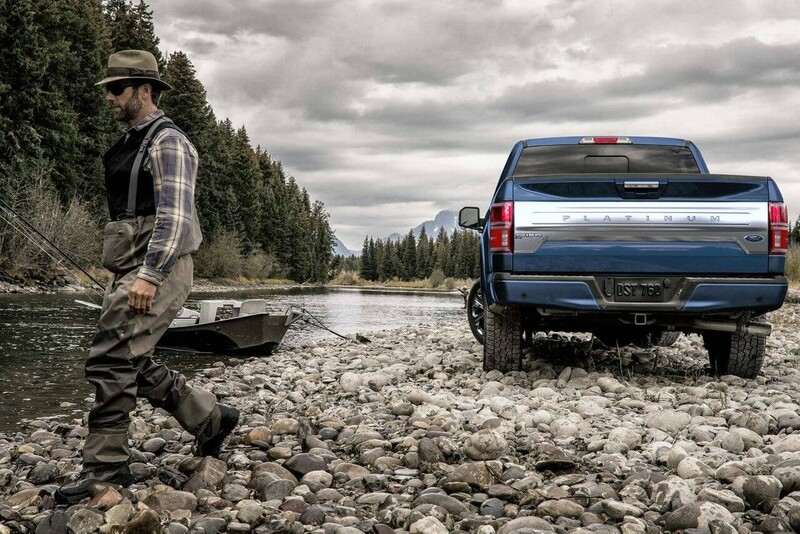 Tough Jobs Made Easy With Capable Performance.